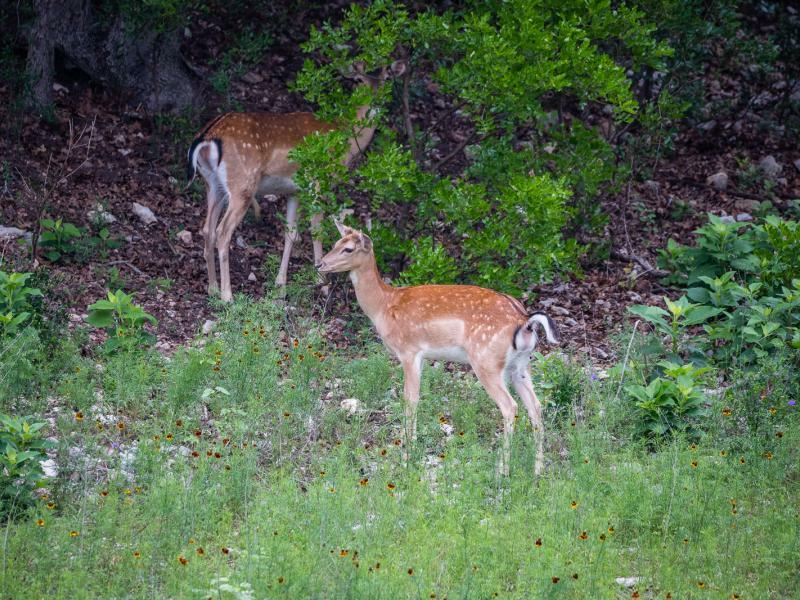 Didn't find the ranch for you? 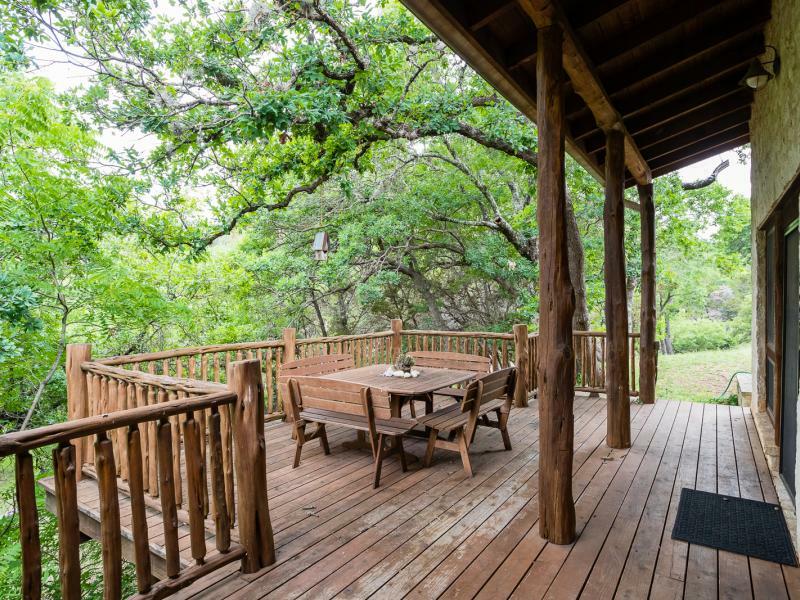 Sign up for our newsletter for monthly updates about our newest and featured properties. 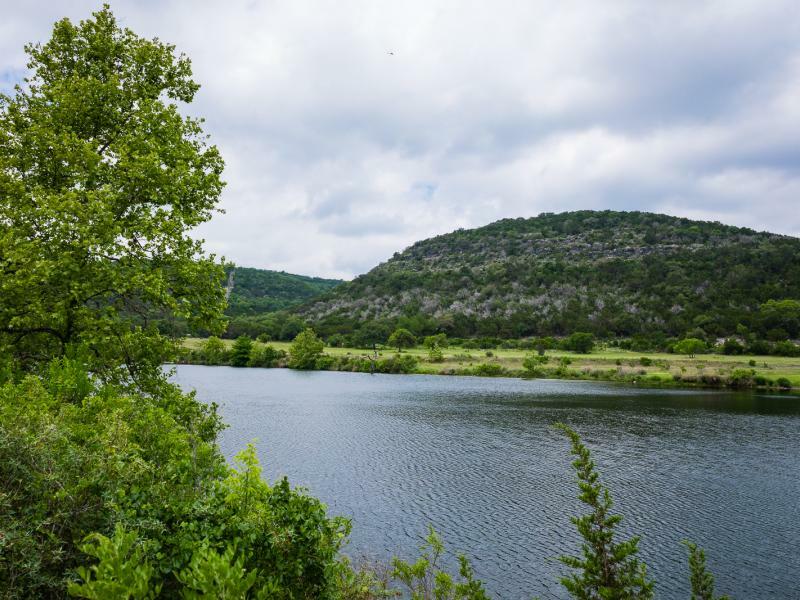 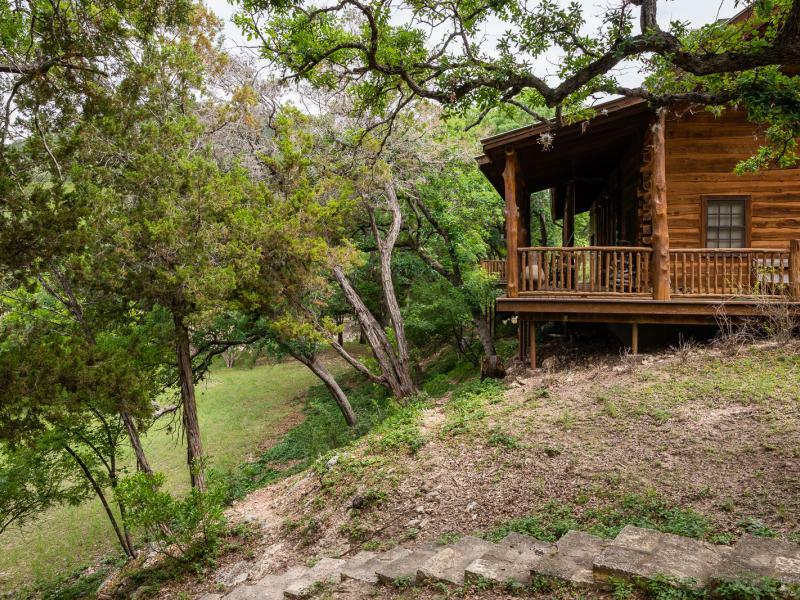 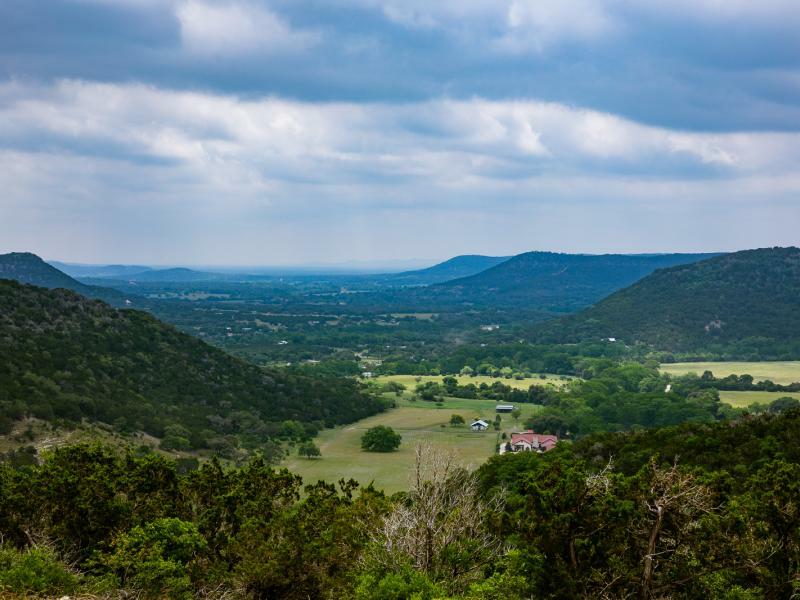 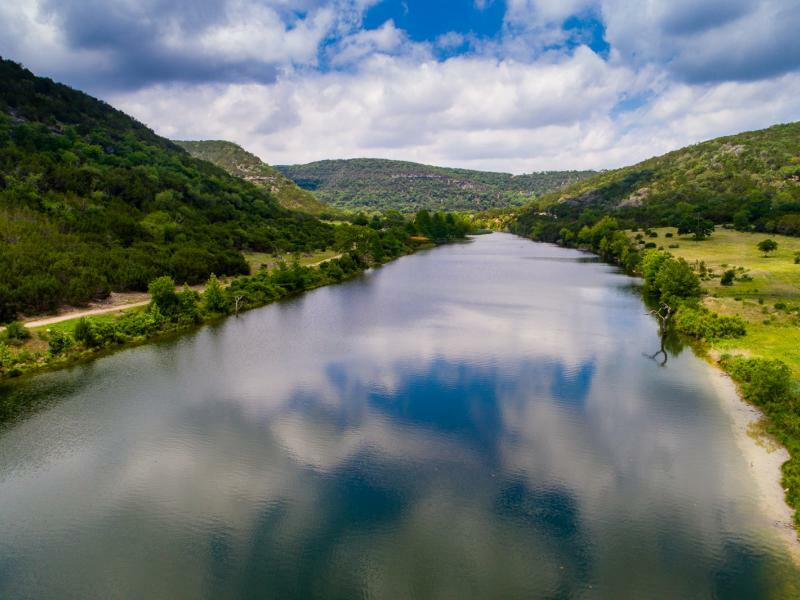 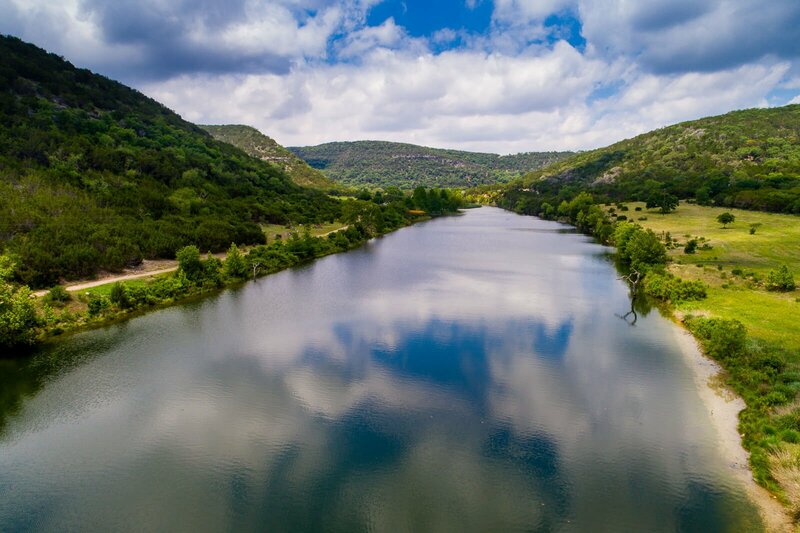 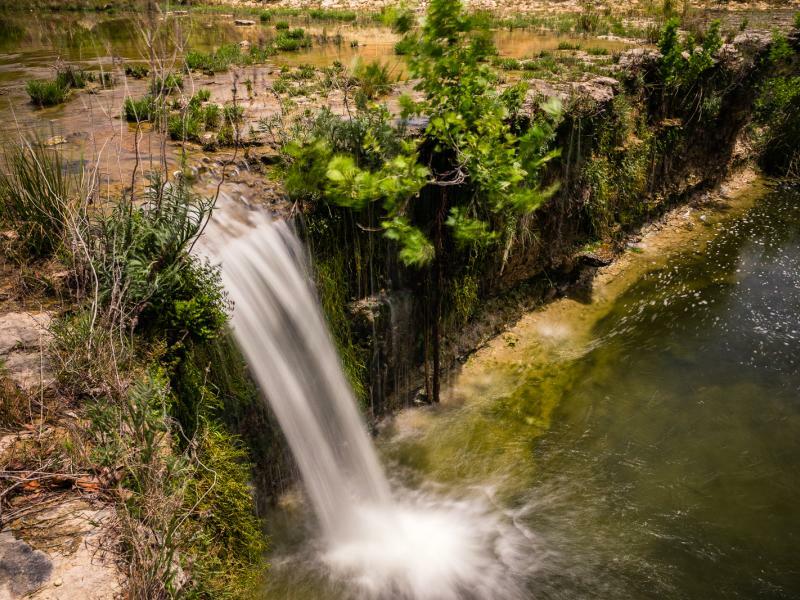 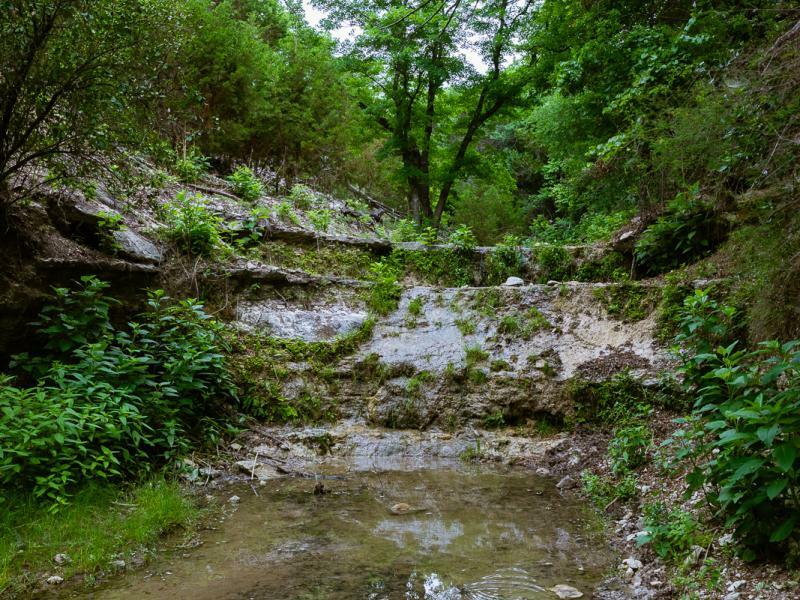 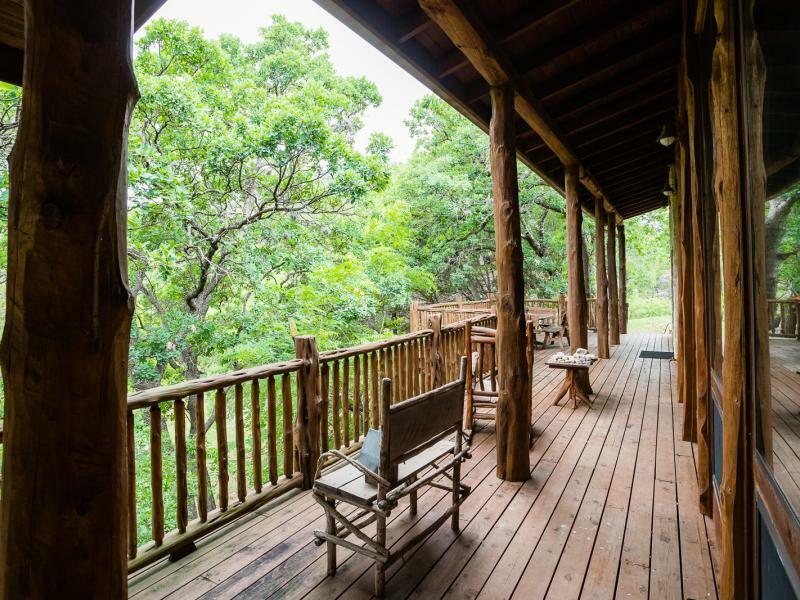 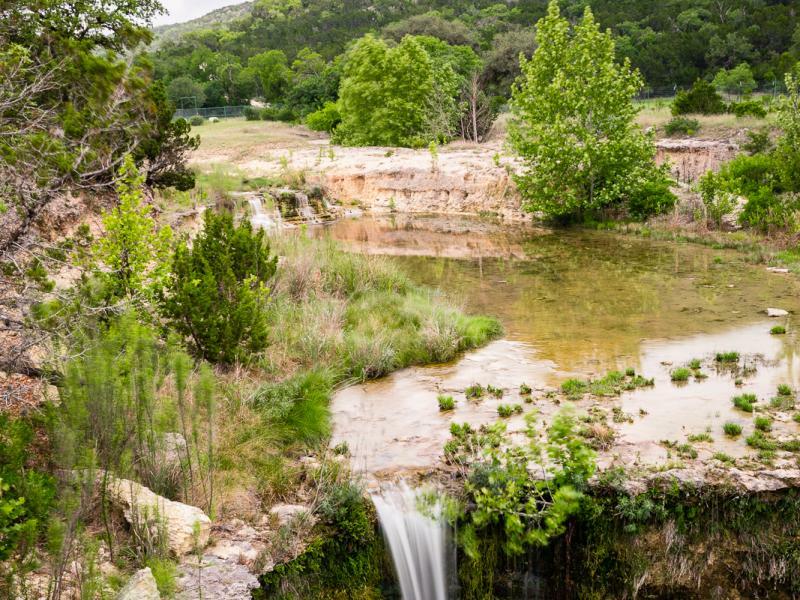 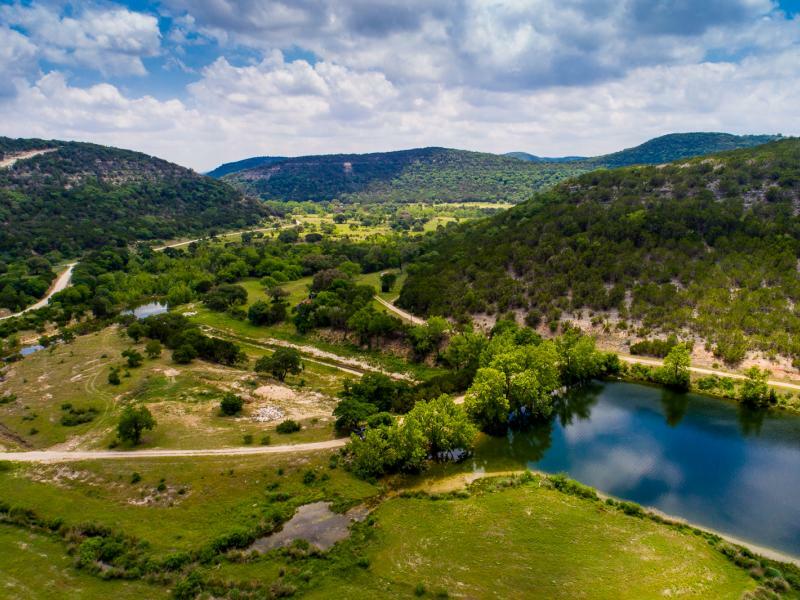 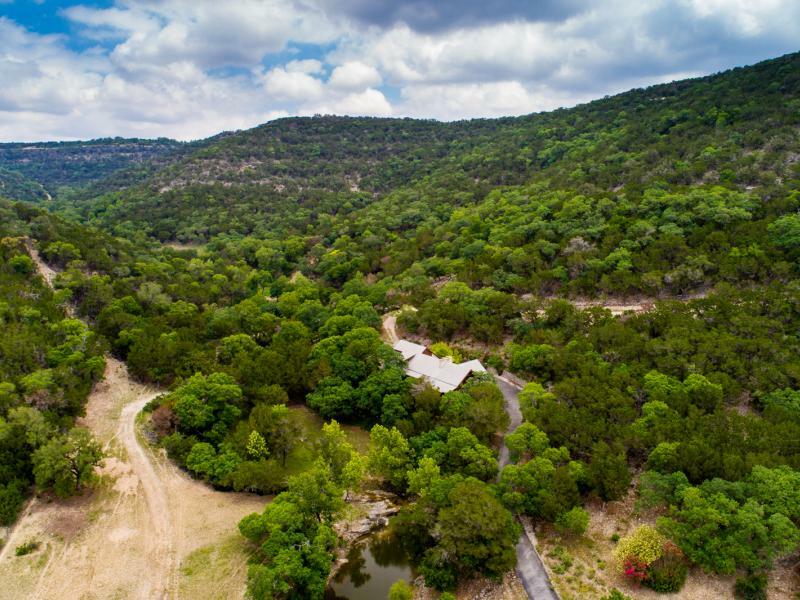 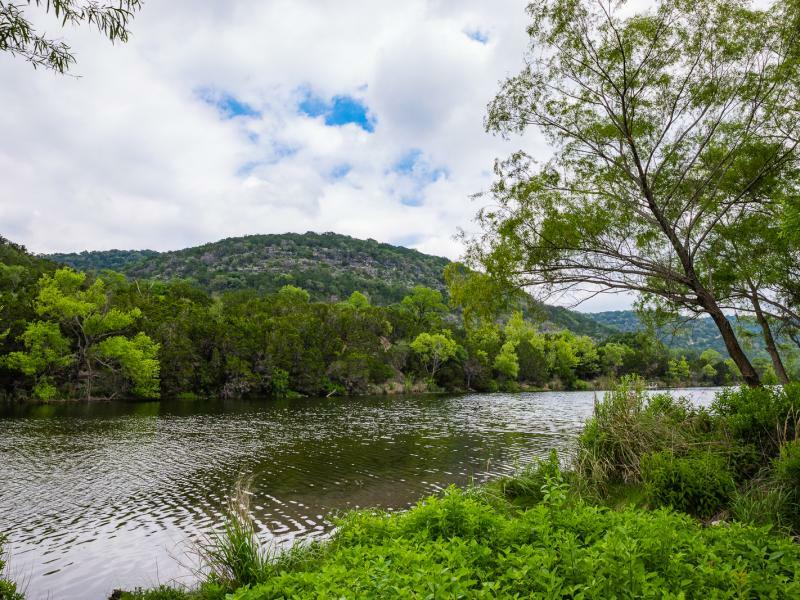 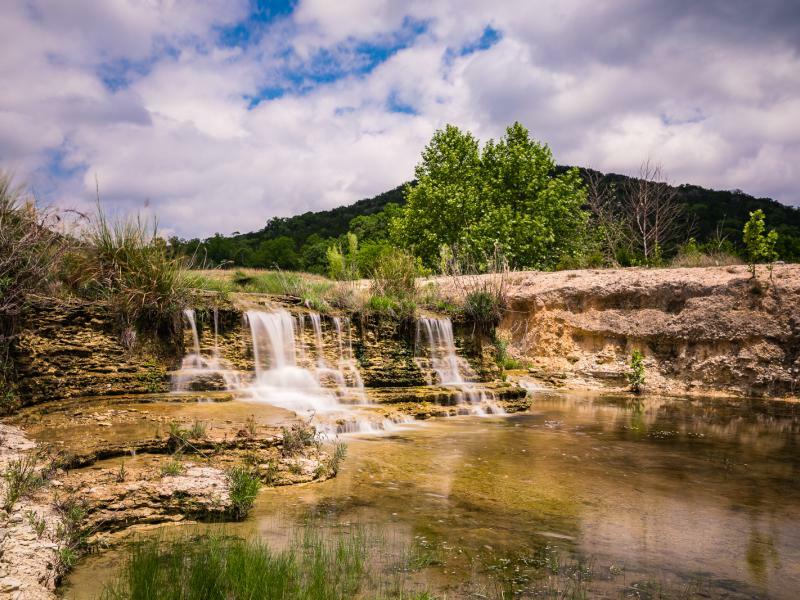 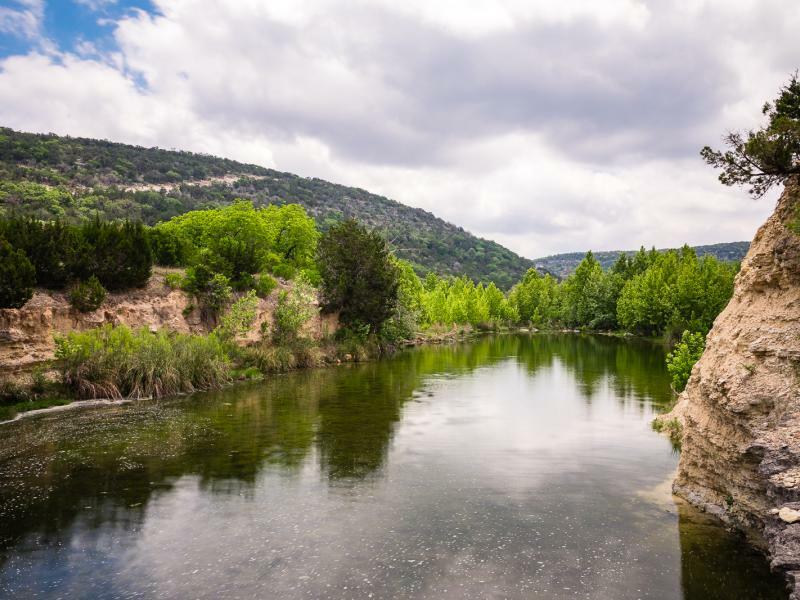 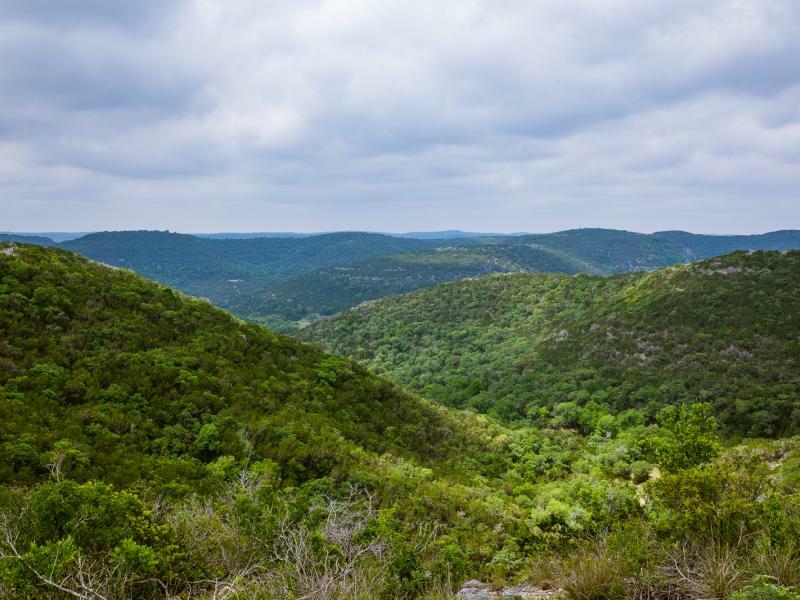 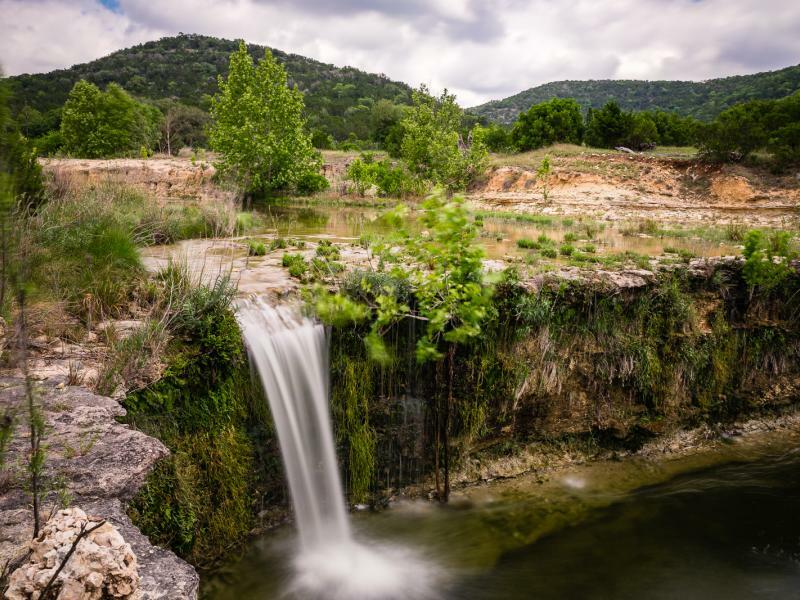 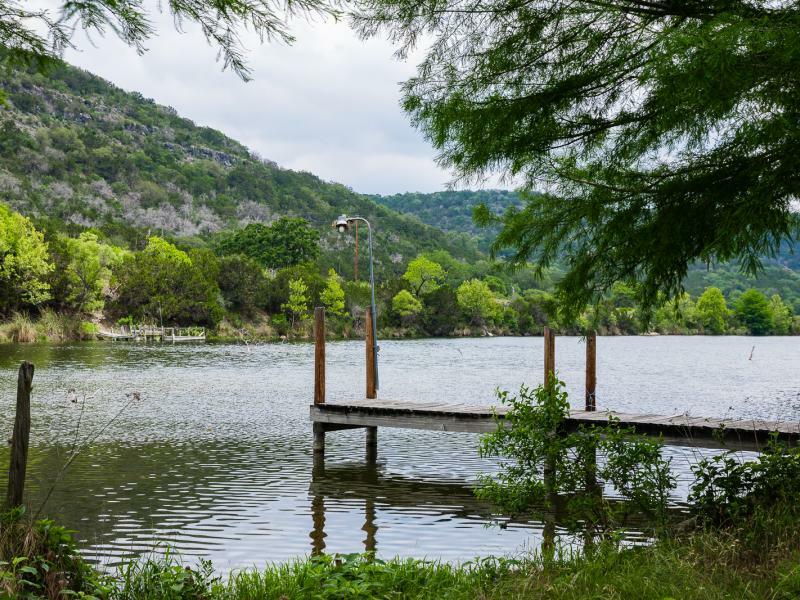 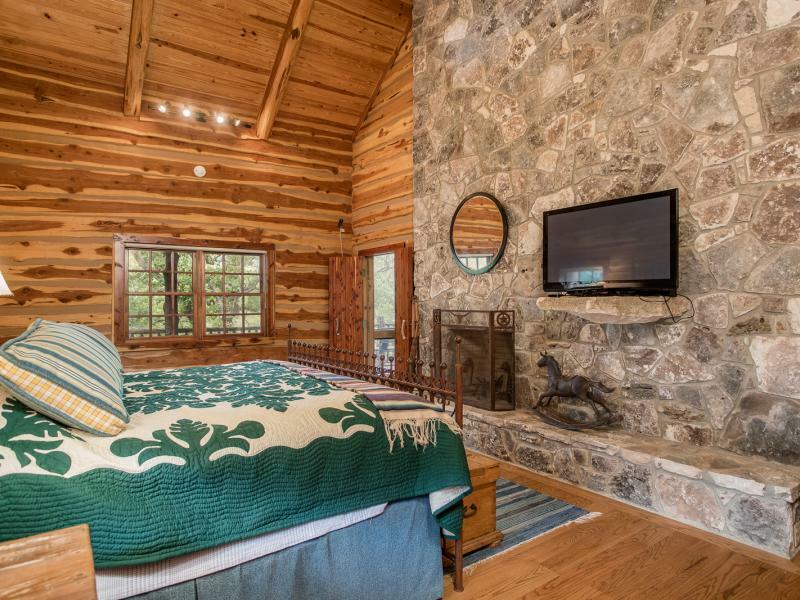 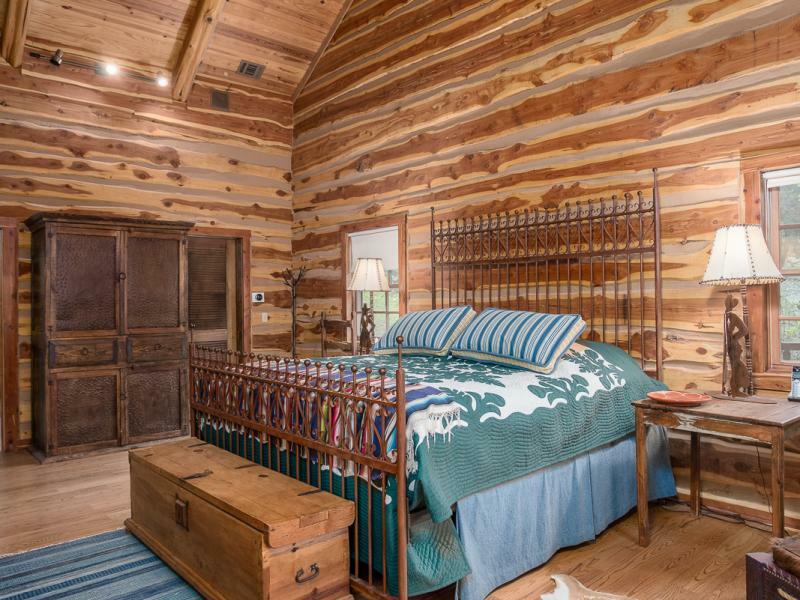 Located between Kerrville and Medina this Hill Country Gem has it all! 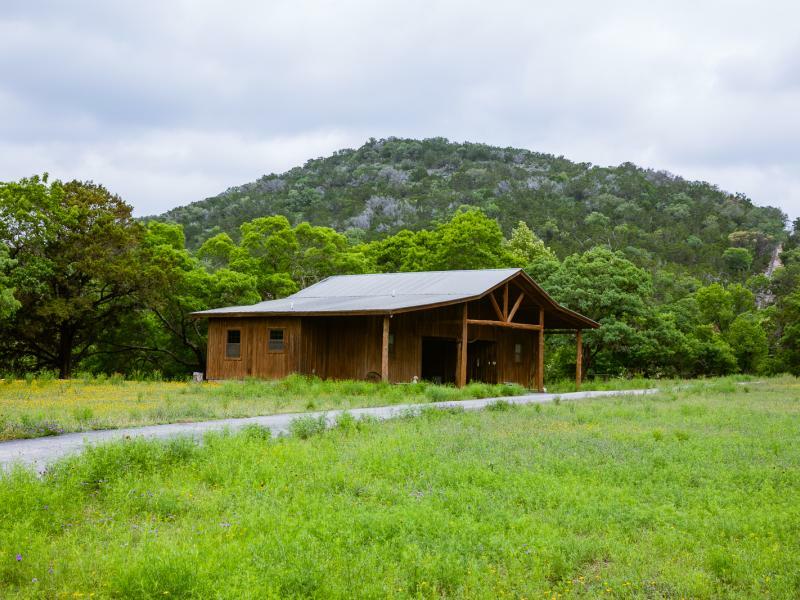 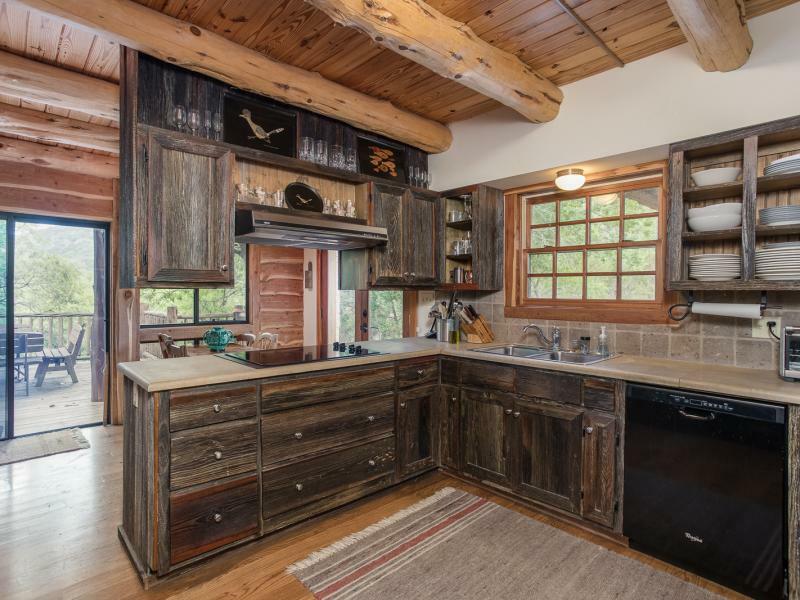 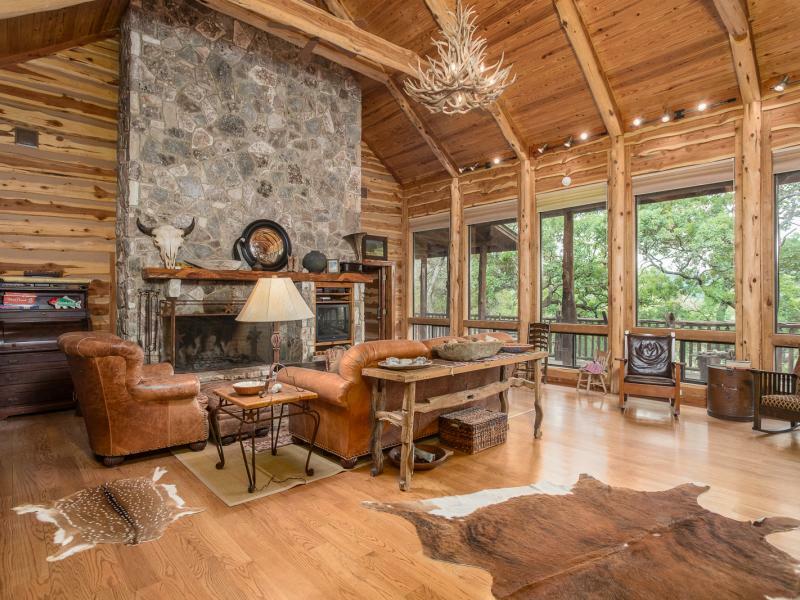 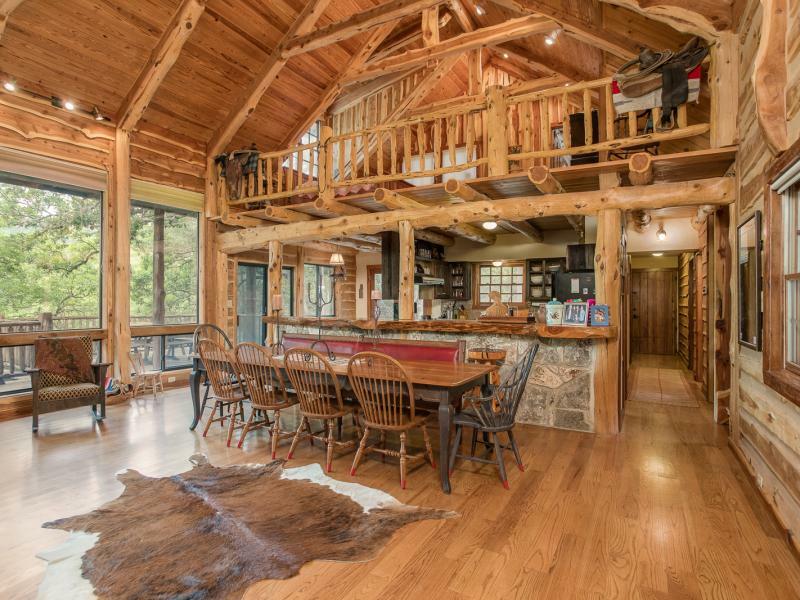 The ranch consists of 734+/- acres nestled in majestic hills with 30 mile views. 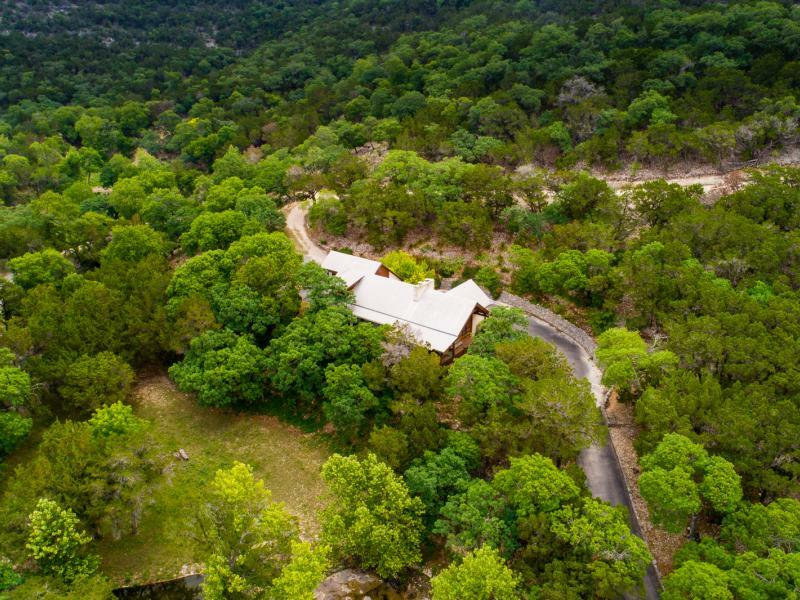 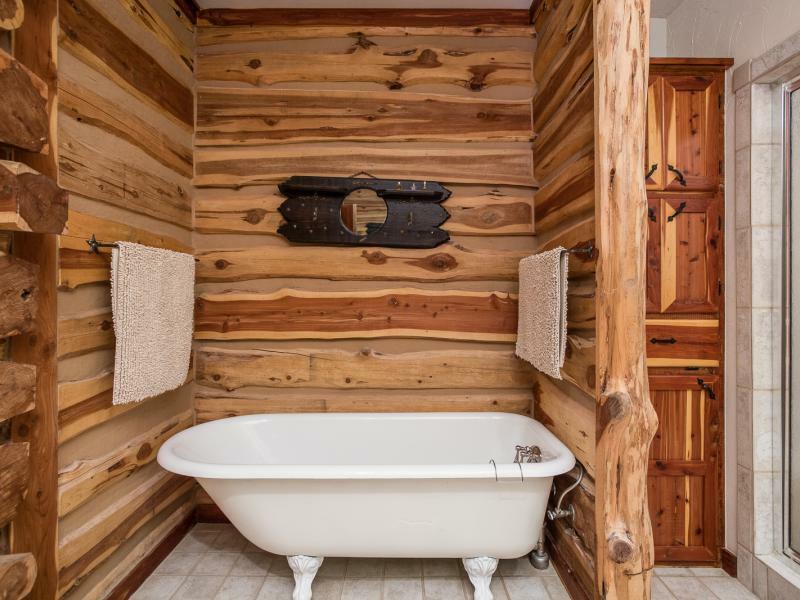 In addition, to the scenic hills, the property offers several deep valleys with live running water. 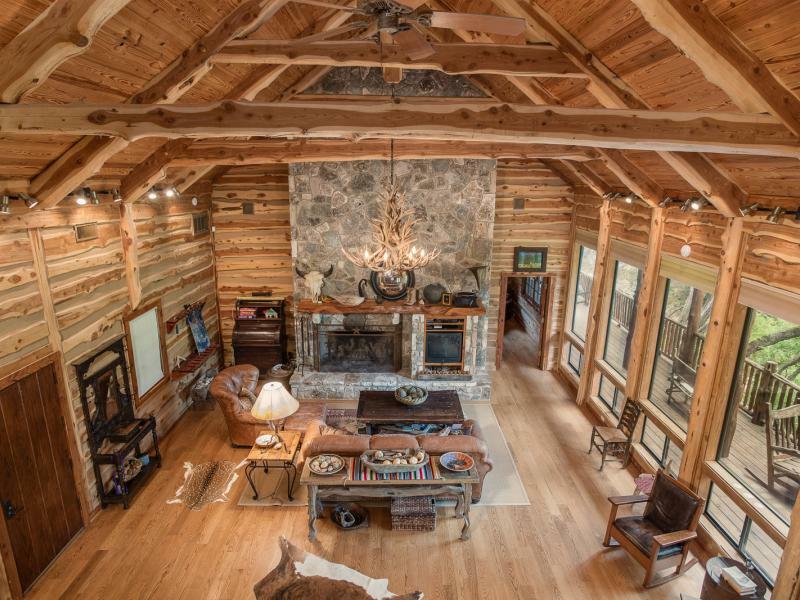 The central feature of this property is a “World Class” large fishing lake that produces Florida Bass up to 15 pounds. 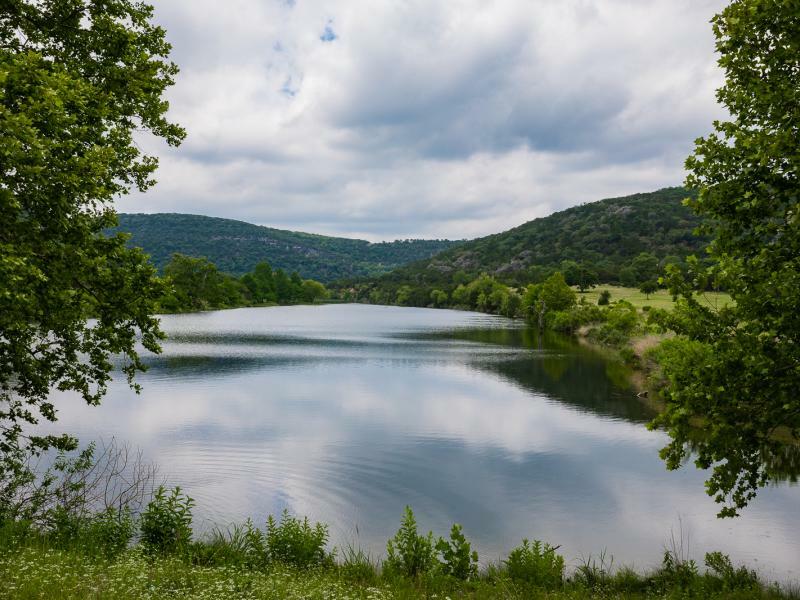 This lake is spring fed and remains at a constant level. 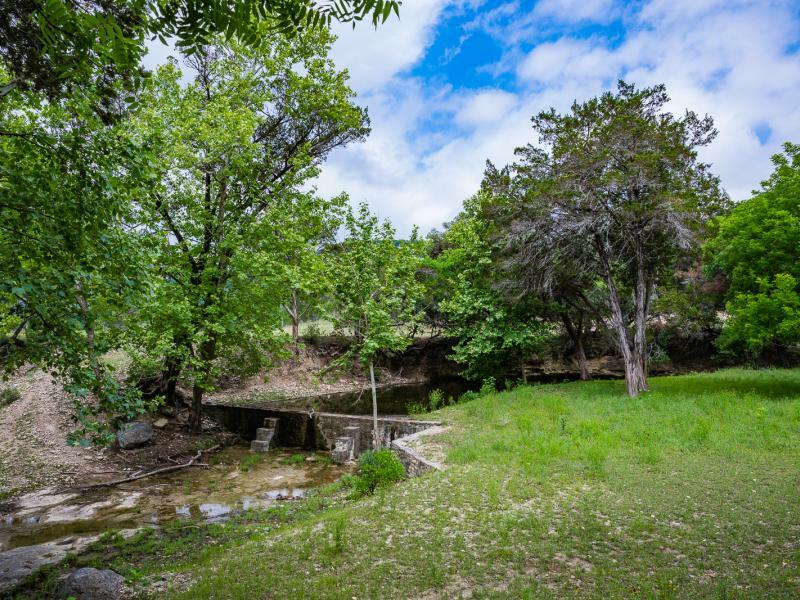 Improvements include a hidden lodge overlooking a creek with small dams. 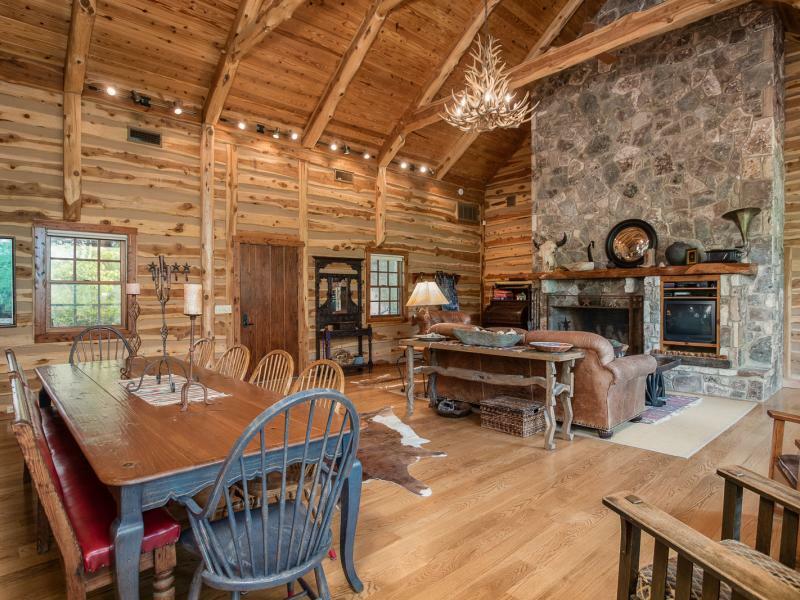 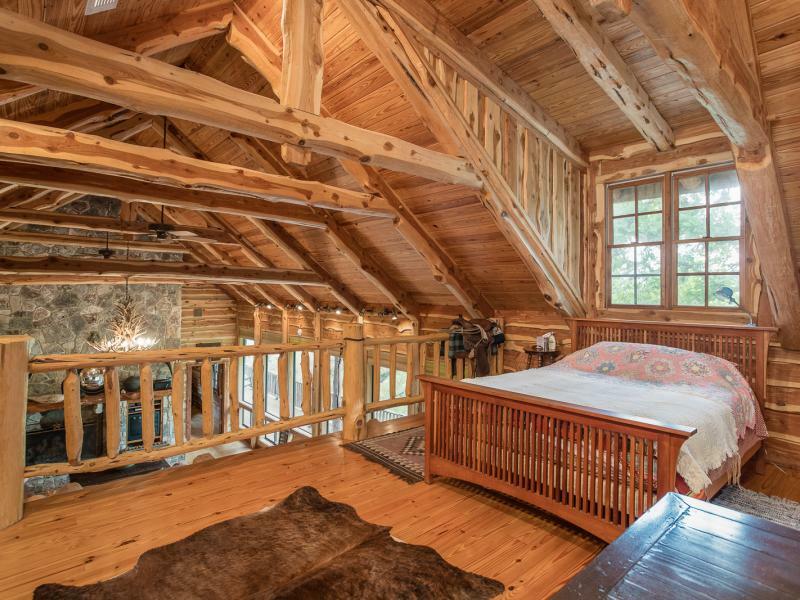 The property offers guest quarters, Managers house and small lakeside cabin.